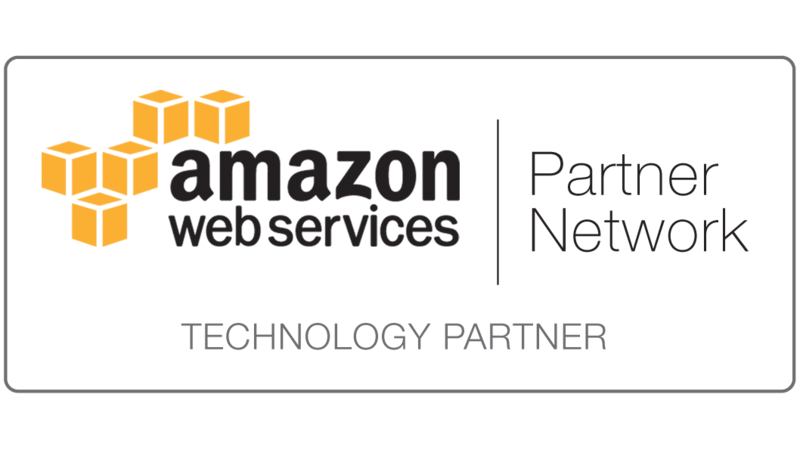 Los Angeles, CA – Measured Search, a leading provider of cloud-based search, discovery and big data analytics products & services, announced today that it has received public designation as an Amazon Partner Network (APN) Standard Technology Partner. Strengthening its relationship with AWS better positions Measured Search to expand operations and facilitate use of the comprehensive benefits that AWS offers. Measured Search’s deep expertise in Search & Big Data partnered with Amazon Web Services provides customers faster time to market of innovative data driven solutions and offload operations of running complex infrastructure. Founded in 2013, Measured Search is a Los Angeles-based company that helps businesses achieve excellence and superior ROI in Search, Discovery and Big Data Analytics. Measured Search’s cloud-based products allow businesses to capture, analyze and leverage user behavior data to drive create highly engaging, efficient and relevant customer experiences.